Red Bank, NJ’s The Brigantines don’t rip the nob off the distortion pedal and noodle away at sun-kissed arrangements, or whatever else is passed off as modern Surf-Pop, but rather act as a bridge to the genre’s beach-combing beginnings, and the band’s new single “Ocean Park” exhibits as much. 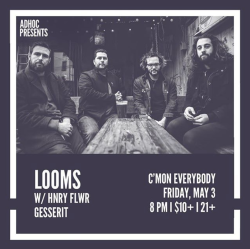 Think of The Brigantine’s latest cut as the would-be soundtrack to a remake of those beach party films from the ’60s: Classic in style yet modern in sound and inundated with soulful vocal melodies about potential intimacy atop the rails of a rickety roller coaster. Will our protagonist seal the deal in that cable car under the stars? 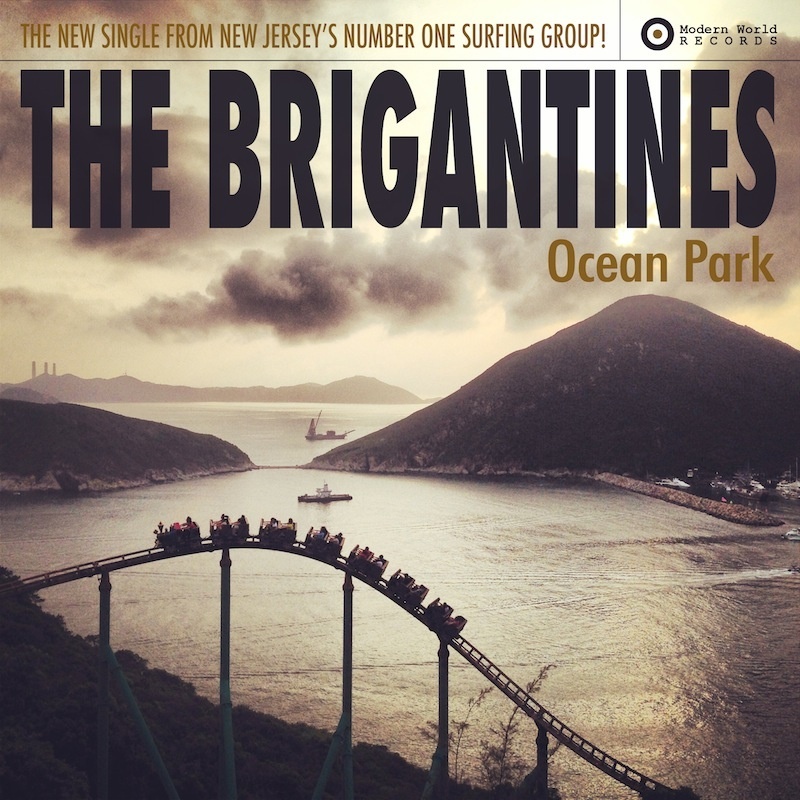 Stream “Ocean Park” below and be sure to catch The Brigantines on January 27th at The Wonder Bar in Asbury Park as part of the SIMGE and Little Dickman Records sponsored Happy Mondays free music event.